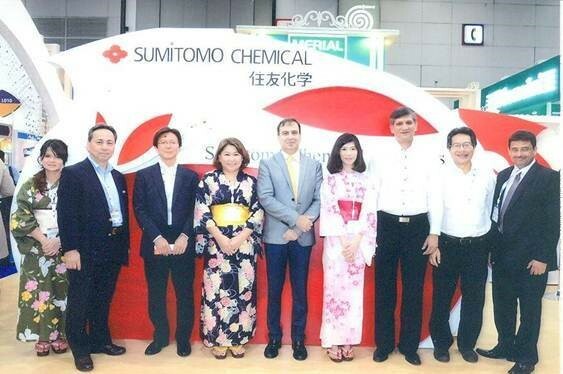 Sumitomo Chemicals celebrated its 100th anniversary at VIV Asia 2015. 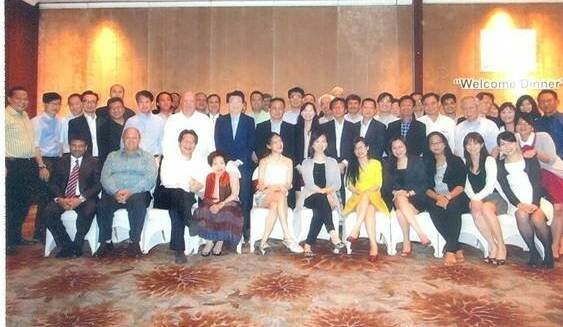 Distributors and Agents from the Asia Pacific Region were invited to attend a celebratory dinner organized on March 10, 2015 in Bangkok. 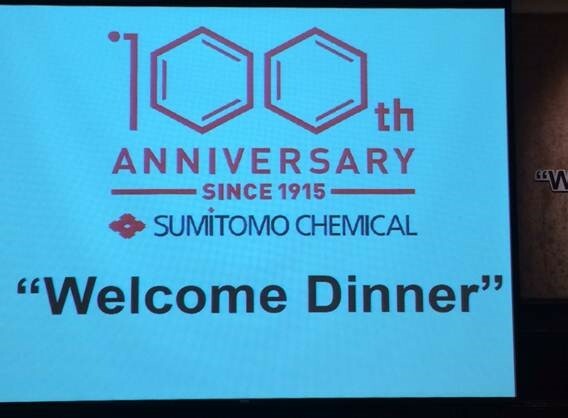 Senior officers, including Board Members and Presidents of various global subsidiaries of Sumitomo Chemicals also attended the dinner. 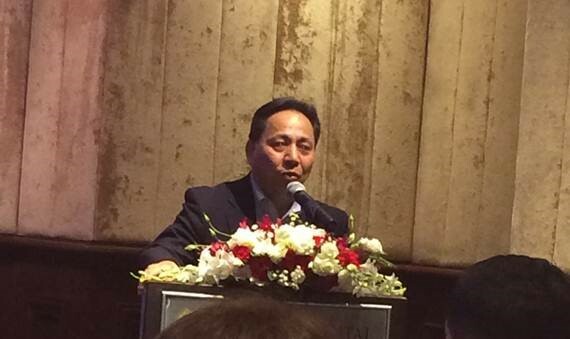 Mr. Keiichi Sakata, Executive Officer and Board member, especially thanked all the partners, agents and distributors for making Sumitomo Chemicals a success and assured the participants of continued innovation and strong presence in the industry by Sumitomo Chemicals. Mr. Atsuro Matsuda (Head of Animal Nutrition Division), Mr. Andreas Gathmann (General Manager, Marketing Department – Animal Nutritional Division), made detailed presentations on the history and future plans of the Sumitomo Chemicals business and Sumitomo group. 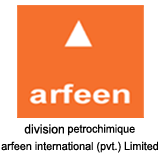 Division Petrochimique, Arfeen International is honored to have represented Sumitomo Chemicals for almost four decades for their feed additives. Mr. Rizwan.F.Arfeen, and Mr. Suleman Shabuddin attended on behalf of the company. The evening concluded with a special note of Thanks to the attendees. Prev:Arfeen participates in Arabplast exhibition 2015.